Bo’ness Library held a Harry Potter Party for Harry Potter Book Night on Thursday, with party games, quizzes and lots of other fun. Chief photographer Michael Gillen was on hand to capture some great pictures of the event. 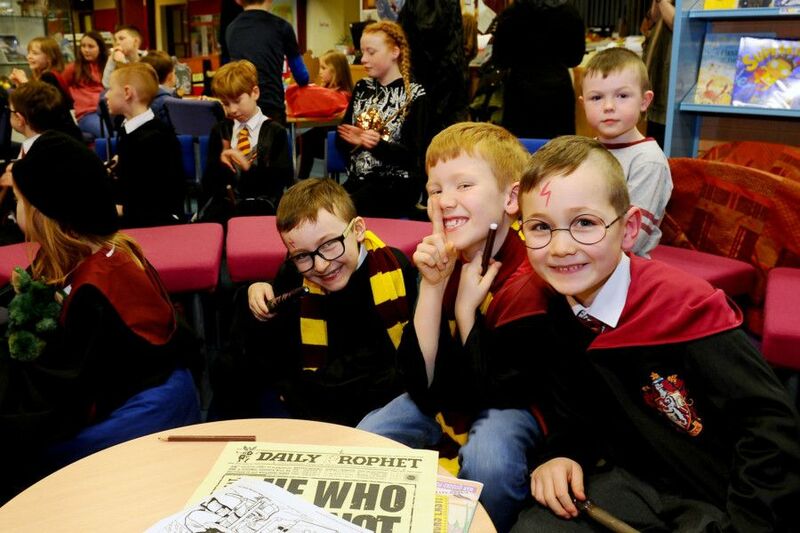 Harry Potter party night at Bo'ness Library to mark Harry Potter Book Night.